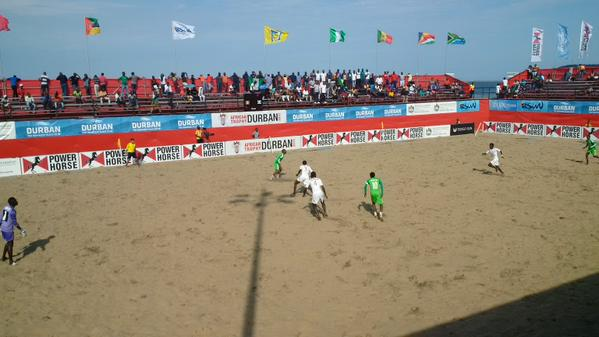 Nigeria on Monday qualified for the 2015 African Beach Soccer Championship finals after Libya announced its withdrawal from the qualifying competition, the Nigeria Football Association (NFA) said. The association said in a statement on Monday on its website that Libya’s withdrawal has been communicated to it. Seychelles April 14 to April 19. The Supersand Eagles returned to the country on Monday following a third-place finish at the Power Horse Invitational Tournament in Durban, South Africa. 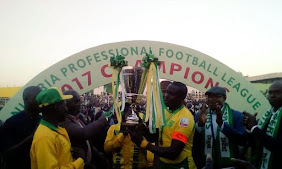 They had planned to continue training in Lagos ahead of the first leg of the qualifying fixture against Libya which was to be played this weekend. Speaking on the development, the team’s Head Coach, Audu Adamu, said: “We would have loved to use the fixture against Libya as part of our preparation for the African Beach Soccer Championship.